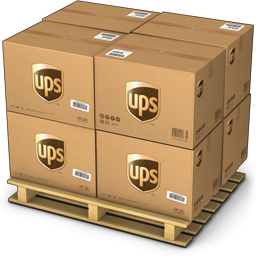 Leaves the warehouse within 1-2 business days.Once shipped allow 1-6 business days in transit for delivery within the contiguous U.S. International orders require 6-10 Business days in transit not including Custom clearance process. 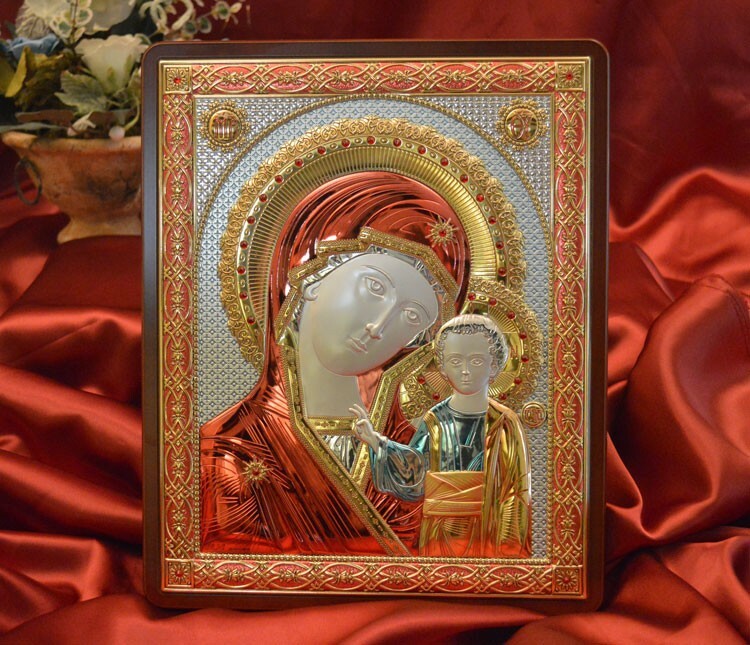 The RL Argenti Gift Collection is breathtaking! Elegant and sophisticated distinguished by the fine detail given to each Icon. This piece is created by skillful master artisan crsftsman giving us the highest quality and authenticity. Each icon is enriched with "Preciosa" crystal elements. 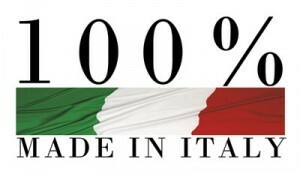 All of the RL Icons are Silver bilaminated , entirely Made in Italy and designed exclusively for AR Italian Imports. This item on a wood stand is perfect to give to your friends and family when celebrating your special event. You will add a special "touch" to your event which will make that day truly unforgettable! 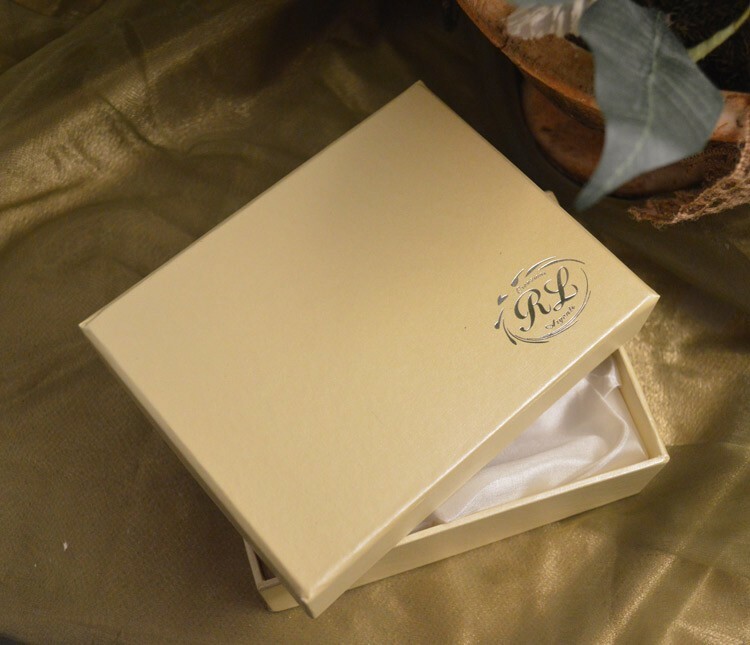 Each icon comes along with a delicate glossy ivory box lined with ivory satin (see picture) and a Certificate of Guarantee.